The beginning of the year is a busy time for everyone in Southwest Florida – and Baby Basics is no different. While we are fresh off the 10th annual 5K Fun Run/Walking Challenge – which brought out over 200 people to run and walk to raise funds for Baby Basics – we have more opportunities to support Baby Basics that are just around the corner. In just a few short weeks, we will host our annual An Evening of Wine & Music event, which brings our supporters together for wine, delicious hors d’oeuvres by Crave Culinaire, and beautiful music by Touch of Class and Naples-area youth on Monday, February 18 at 5:00 p.m. at Venue Naples, located at 13240 Tamiami Trail, Suite 205 in Naples. There is a suggested donation of just $125 per person, and all funds will be multiplied by the Give Where You Live Campaign of the Community Foundation of Collier County and the Richard M. Schulze Family Foundation. Donate in-person by check. Any donation checks should be made payable to the Community Foundation of Collier County (CFCC) with Baby Basics in the memo line and delivered to the Community Foundation offices, located at 1110 Pine Ridge Road, Suite 200, Naples, FL 34108 during the Give Where You Live Collier event – February 20, 2019, at 12:00 p.m. (noon) to February 21, 2019, at 11:59 a.m. Checks must be dated February 20, 2019, or February 21, 2019. Once you donate, SHARE with your friends on social media! Let them know how they can donate to Give Where You Live too. 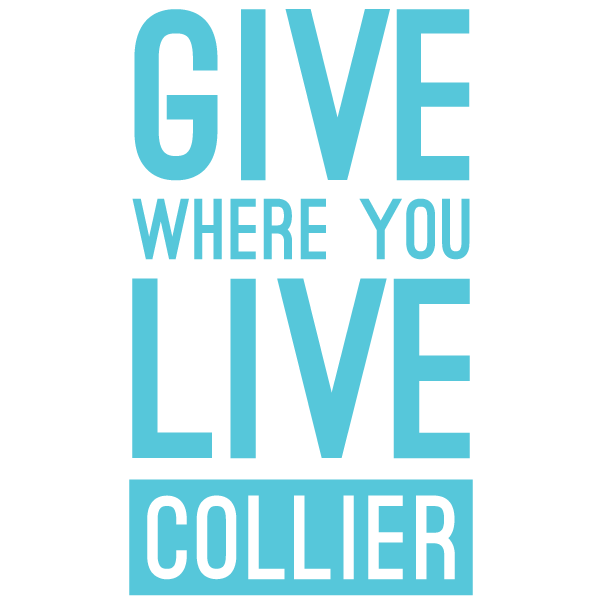 Don’t forget to then visit www.GiveWhereYouLiveCollier.org to watch Baby Basics on the leader board and cheer us on! And finally, thank you. Thank you for supporting the many events and programs of Baby Basics. Your generosity is what allows us to continue providing diapers for babies right here in Collier County and Bonita Springs. While we are so proud to be providing diapers for almost 500 babies each month, there are so many more that qualify, so fundraising remains of upmost importance. I hope to see you at Wine & Music or just out and about!